JOIN US FOR MAKE-UP TRYOUTS!!! All Divisions and Age Groups!! 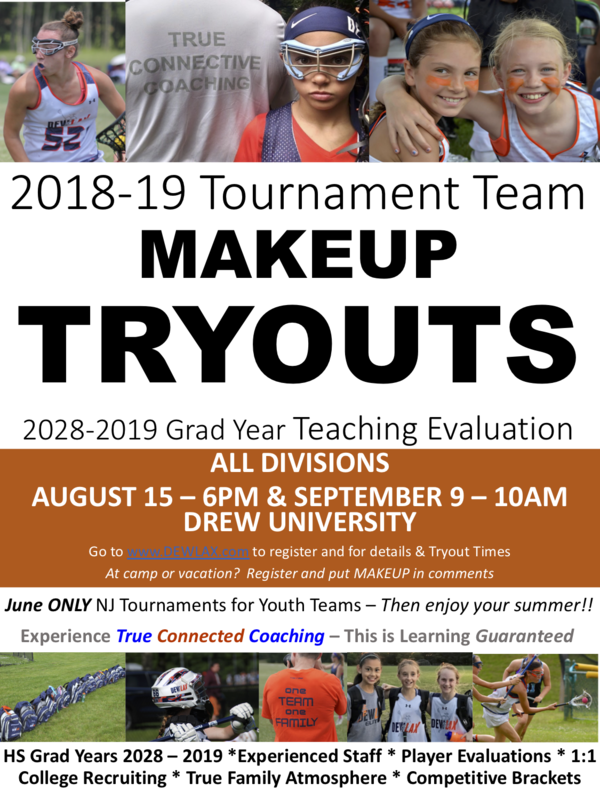 Go to www.DEWLAX.com to register! !